Low carb appetizers for easy entertaining while you stay on track! Here we're compiling a list of the most popular low carb appetizers and easy snack recipes. Most are high protein snacks with a high fat content to keep you feeling full and satisfied. I personally seldom have any hunger between meals (gotta love low carb for that). But I've been known to make a meal from these snacks or appetizers when I'm in a hurry. 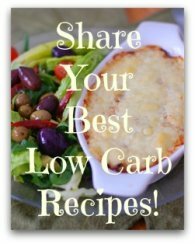 All of the recipes are great for a low carb lifestyle and they're fine for entertaining and nutritious enough for everyday munching! Below I've simplified things by giving you a list of snacks and appetizers featuring the main ingredients. 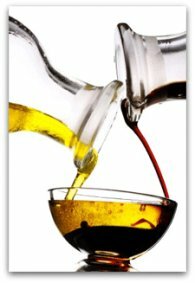 Here's a quick list of some simple ideas for easy, no fuss, low carb appetizers and snacks. Homemade roasted pumpkin seeds, check it out! Low carb appetizers are just as delicious if not more so than traditional chips and dips and spreadable cheese products on celery sticks. If you do want to put out celery stuffed with cream cheese, try an herbed Boursin for added flavor without extra carbs. 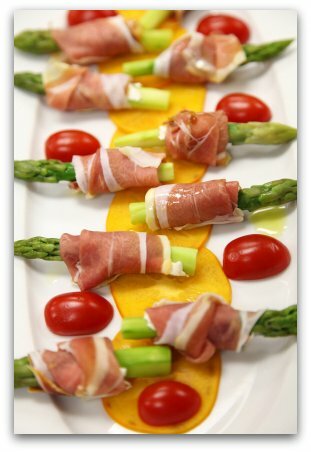 Put out slices of prosciutto wrapped around blanched asparagus spear as shown above. Put out low carb veggies with a warm dip. Like I said, there's much more to come so stay tuned! If you're experiencing a craving for something sweet, it's a sign that you're not fully "keto adapted". Somewhere in your diet there are hidden carbs playing havoc with your blood sugar levels which is why you're having a craving. I think that if you were to review what you're eating and read the food labels you could make some quick adjustments and be free of sugar cravings once and for all. Wouldn't that be awesome? Do I eat sweet tasting things? I do but only from time to time. I have no cravings but if I'm having company I'll make a sweet low carb snack. I'll have sweet snacks and desserts coming soon. Although these sweet snacks are sugar free and devoid of wheat flours, in some individuals, eating something that tastes sweet may trigger a response that may cause the person to binge beyond one serving or worse. Also, if you're in the weight loss stage of low carbing, these treats may stall your efforts. I'm just putting it out there as a word of caution. 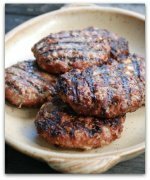 Let's go from low carb appetizers back to the Home Page.